Famous and unpublished highlights from Wenders’ acclaimed photo series Written in the West, Buena Vista Social Club, Once, Pictures from the Surface of the Earth, and Journey to Onomichi. A tribute on the occasion of his 70th birthday. Schirmer/Mosel. Edited by Museum Kunstpalast, Düsseldorf. 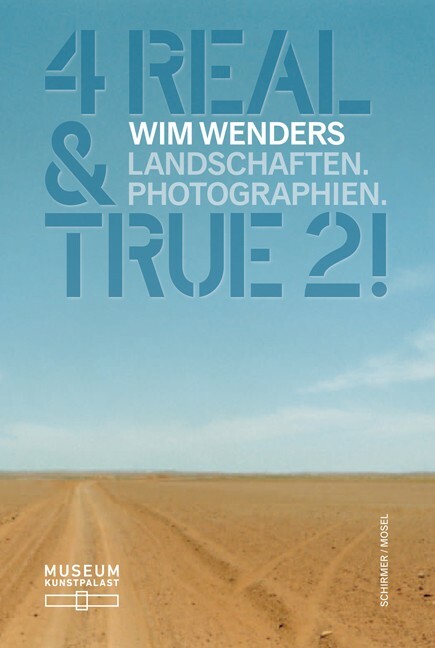 With texts by Hubertus von Amelunxen, Laura Schmidt and Beat Wismer and Haikus von Wim Wenders. Book design by Lena Mozer. 163 colour and duotone plates. 352 pages, 13.5 x 20 cm, softcover with flaps. German edition.